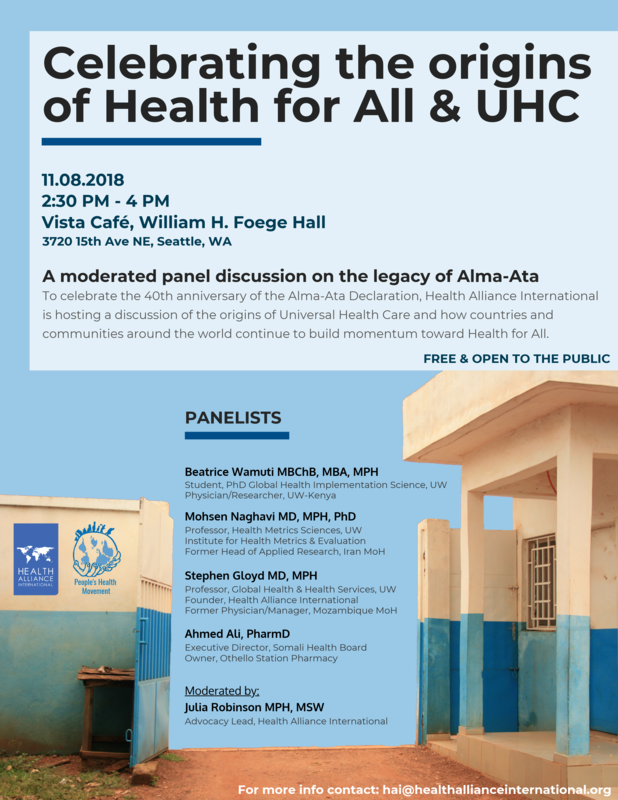 To celebrate the 40th anniversary of the Alma-Ata Declaration, Health Alliance International is hosting a moderated discussion of the origins of Universal Health Care and how countries and communities around the world continue to build momentum toward Health for All. Date and Time: Thursday, November 8, 4 – 5:30 p.m. 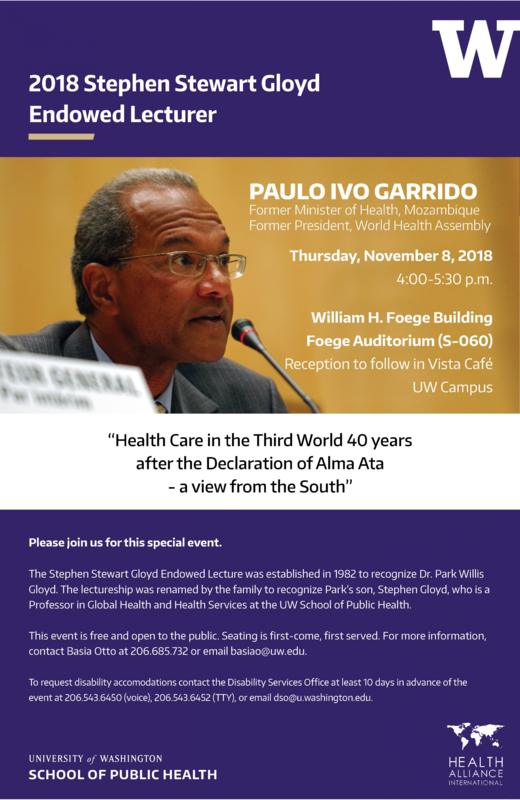 Reception: to follow in the Vista Café, 5:30 p.m.
Dr. Garrido will share a sense of reality on the ground and give a unique perspective on Alma-Ata from the 1970s, when Mozambique and other countries were creating their own pathways to primary health care (PHC). 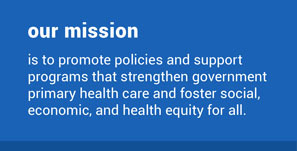 As a physician and as former Minister of Health, Dr. Garrido offers a critical perspective on current approaches to global health by high-income countries, donor dependence and donor-funded vertical programs in low income countries.